As a mother, you want the finest for your son, but the battle can be tough with peer pressure and societal influence. 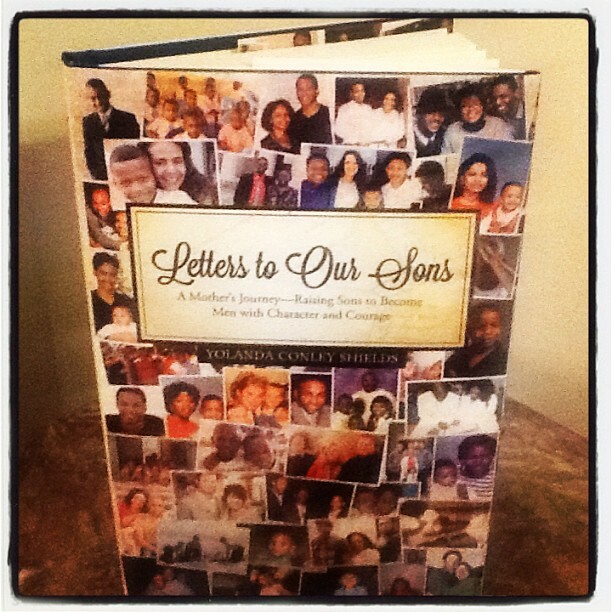 Letters to our Sons is sure to leave you encouraged and equipped to not only write your own son a letter but to partner with God to shape and move your son to live out the purposes God has designed for his life. This book is sure to create, grow and shape the unique bond you have with your son and make it last a lifetime!